Walk tall with a Jimmy Choo stiletto. Flaunt your new Prada bag. Express your love with a Tiffany’s necklace. Well, loosen up your purse or wallet a little. Go for luxury shopping in Malaysia, ranked as the 4th world’s top shopping destination by CNN Travel 2012 and the 2nd best shopping city in Asia Pacific by The Global Shoppe Index 2012. 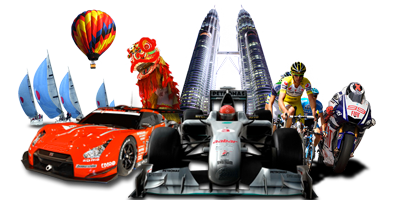 Luxury shopping in Malaysia is a voyage of never ending discovery and an exciting experience for tourists. From designerwear, footwear, bag to jewellery and other fashion accessories, Malaysia is home to some of the world’s most celebrated brands. Among them are Jimmy Choo, Bernard Chandran, ZangToi, Padini, Bonia, Carlo Rino, British India and Farah Khan. Other renowned international brands like House of Dior, Hermes, Guess, DKNY, Louis Vuitton, Armani Exchange, Burberry and Tiffany’s can be found in Malaysia’s luxury shopping malls. Shopping for tax-free luxury items is made easier at designated duty-free shopping areas like Langkawi island, airport, ports and border towns.The best time to go luxury shoppingis of course during sales. 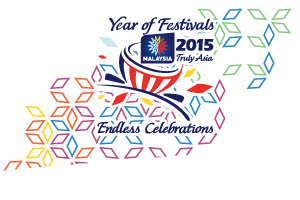 Malaysia has three big sales annually: 1Malaysia GP Sale, 1Malaysia Mega Sale Carnival and 1Malaysia Year End Sale. All in all, luxury shopping is a must when you are in Malaysia. For a comprehensive directory list, visit Where to Shop?